This is a four-year membership plan only available to first-year students. Subscription to AAWD’s Chronicle. Our online newsletter, published quarterly, will keep you up to date on all the happenings within AAWD. Opportunity to “give back” through our 501-c-3 charitable organization, Smiles for Success. Help with Local Chapter start-up; Awards/Scholarships/Loan Programs Affinity Programs for your banking, insurance, equipment and credit services needs. The face of dentistry is changing — and we want you to be part of it. AAWD’s Chronicle newsletter . Read about how other women dentists are combining career and family along with member activities in the AAWD’s online quarterly Chronicle newsletter. AAWD Web site – A comprehensive website with today’s information and your access to current news. AAWD Awards Program. The Lucy Hobbs Taylor Award (the highest award bestowed on a woman dentist who has contributed to the advancement of dentistry) is presented during our Annual Meeting. Student Scholarships, Loans & Awards. Colgate Research Awards, and the Eleanor J. Bushee Senior Dental Student Award are among the opportunities available for our student members. Chapters in Your Local Area – Join or help start a local chapter and join the ever expanding network of women dentists who are practicing state of the art dentistry while balancing their lives. Learn about activities in your area and how you can get on board to connect to women who run with the best! Annual Conference . Exceptional workshops include practice management, personal and professional health, scientific and technical sessions to easily obtain continuing education units. AAWD focuses on women’s health issues. Network with your colleagues in the various fields of dentistry. A distinctive conference, highly valued by our attendees as one of the finest conferences in dentistry today. Save on your GEICO auto policy with a special discount. In business for over 75 years, GEICO gives you the benefit of great rates on high-quality car insurance. 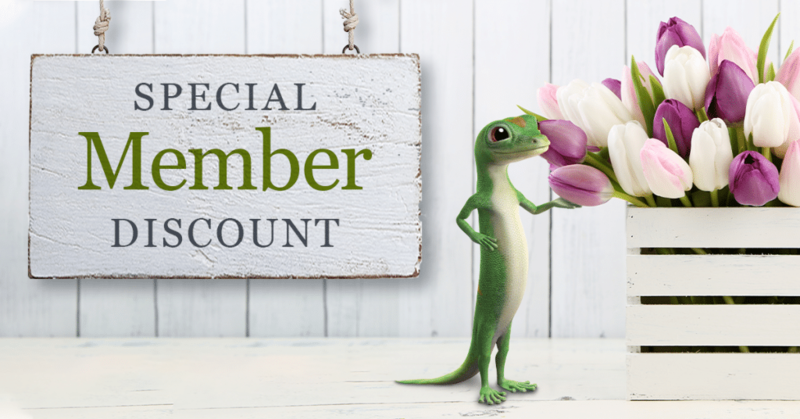 Because you are a AAWD member, you could be eligible for a special membership discount on GEICO auto insurance. In addition to your special membership discount, you’ll also receive 24-hour service online or by phone, as well as efficient and fair claim handling. 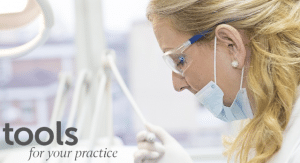 AAWD Practice Resources AAWD provides members with a collection of resources for use in your practice. We have collected a variety of consent forms and practice management forms for your customization and use. Click here to access resources. 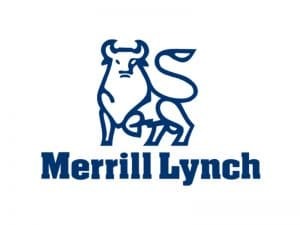 Spickler Wealth Management Group at Merrill Lynch Podcast The AAWD Retirement Solution is based on sound structural elements that have been reviewed and successfully tested based on the fiduciary responsibilities specified in the law and regulations, from the Internal Revenue Service (IRS), the Department of Labor (DOL), Employee Retirement Income Security Act (ERISA), and other government agencies. With the AAWD Retirement Solution, employers outsource the functions and liability of the retirement plan administration. TAG becomes each employer’s Retirement Plan Support Team in action and accountability. TAG eliminates a majority of your plan administration burden, allowing you to focus on your business. PNC Advantage for Healthcare Professionals Healthcare is a complex industry. A generic approach to your banking services isn’t the right approach for the unique financial needs of dental professionals like you. It requires innovative solutions to keep the financial side of your practice running smoothly – the type of specialized support you receive with the PNC Advantage for Healthcare Professionals. 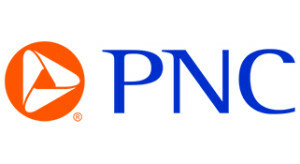 At PNC, we offer extensive solutions and targeted banking tools to help private practices optimize their cash flow and effectively manage their revenue cycle. Professional Protector Plan® for Dentists (PPP®) Through our network of specialized agents, the Professional Protector Plan® for Dentists (PPP®) has been serving dentists nationwide since 1969. The PPP is a package of coverages: professional liability, employment practices liability, cyber liability, general liability and property insurance. This seamless package, offered by the same insurance company, helps to minimize the possibility of claims falling into a “gray” area. By specifically designing coverages that meet the unique needs of dental professionals, the program is structured to encourage a combination of protection. In addition, it offers less administrative involvement on behalf of the practitioner by allowing them to purchase their protection needs through a single product. Armoire’s Wardrobe Rental Service Discount As a member of AAWD, you can subscribe to Armoire’s wardrobe rental service at a deep discount. Armoire is tailor-made for the professional busy woman, providing her a wardrobe to telegraph her sense of power and self in a minimal amount of time. Simply sign up, tell us your style and fit preferences, and pick your favorite pieces, then exchange them on your schedule. Shipping, cleaning and styling included. The unique combination of our sophisticated algorithm and high-touch personalized service ensures you will consistently look composed, stylish, professional and powerful. Get a closer look at the numerous member benefits that enhance AAWD Membership!